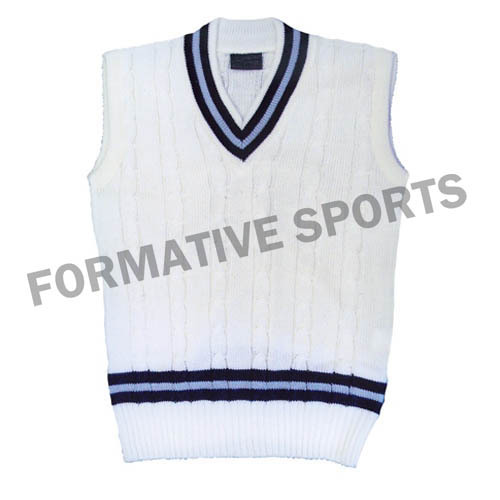 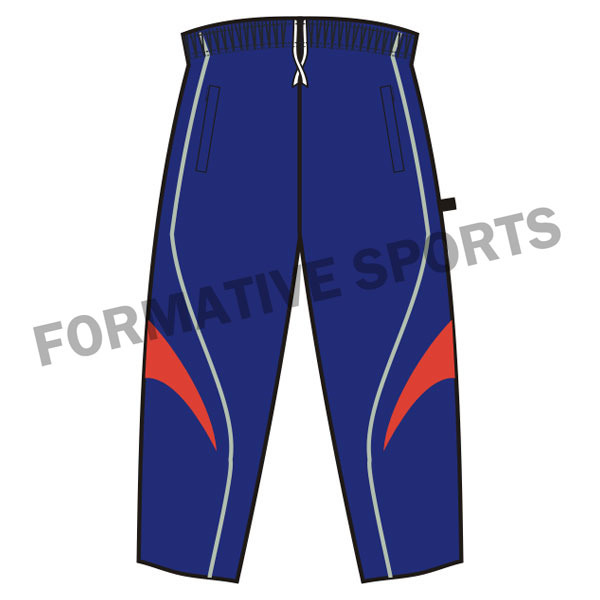 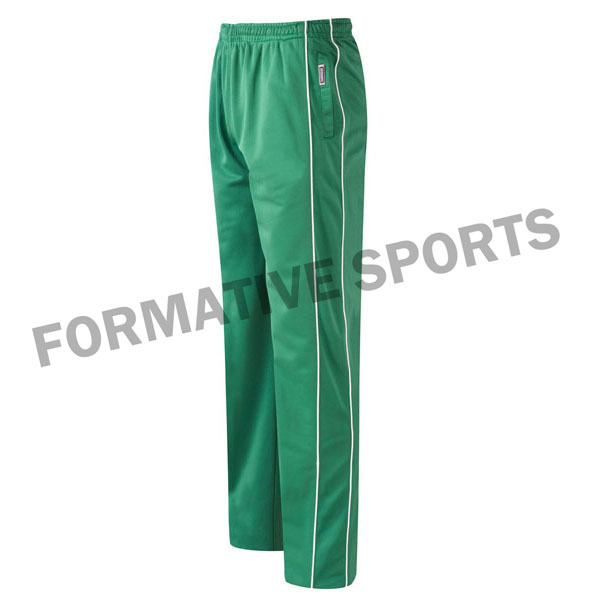 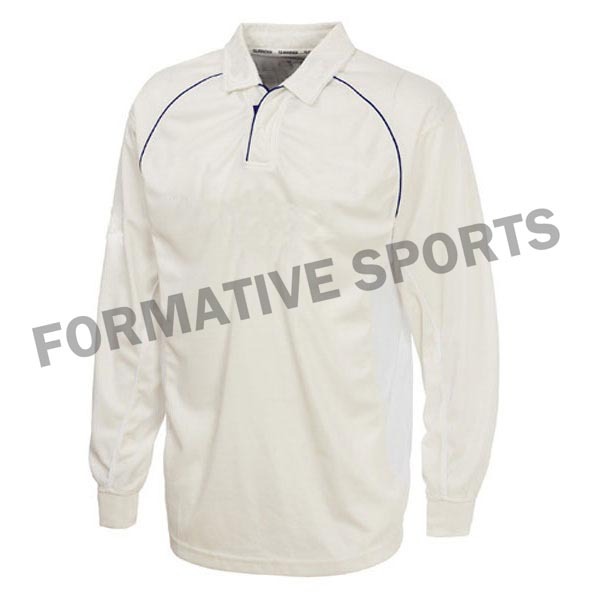 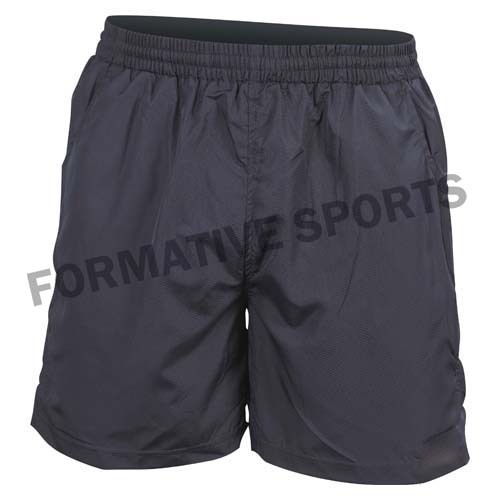 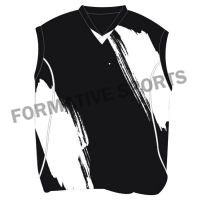 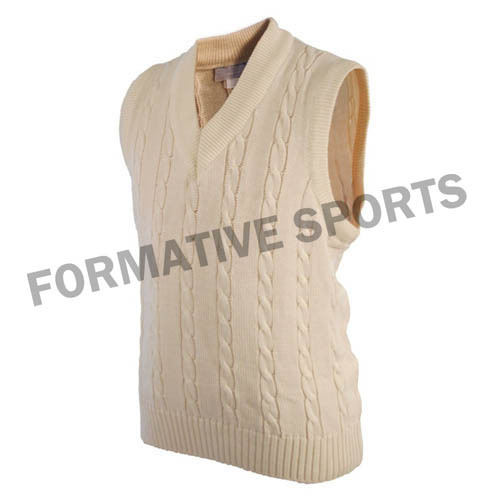 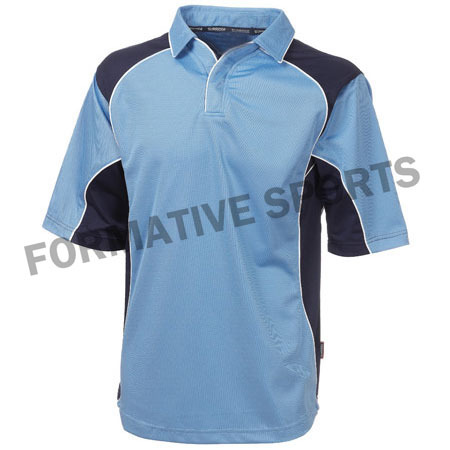 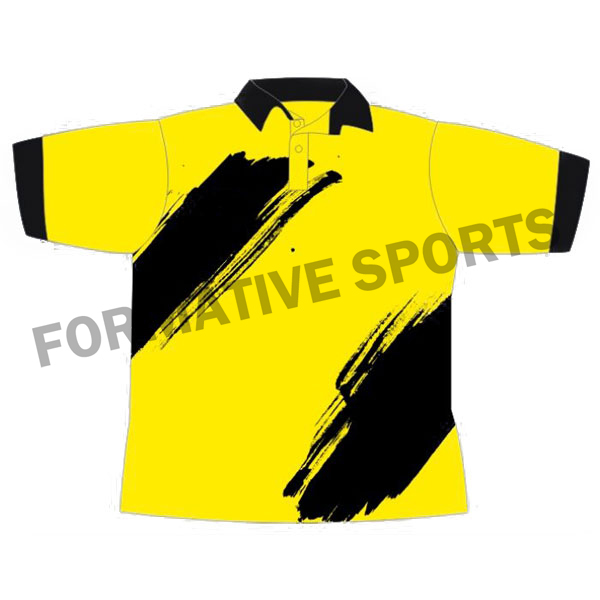 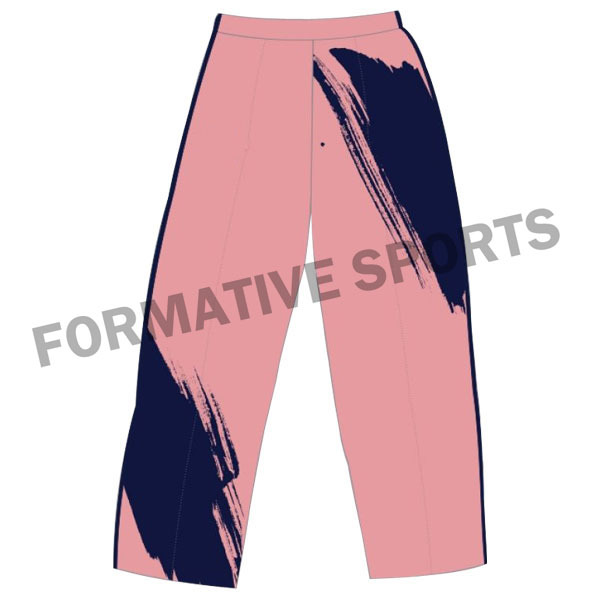 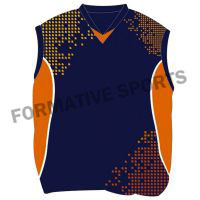 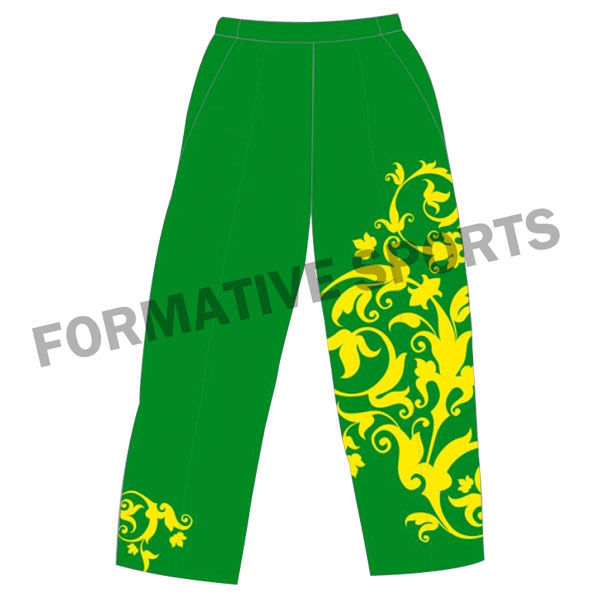 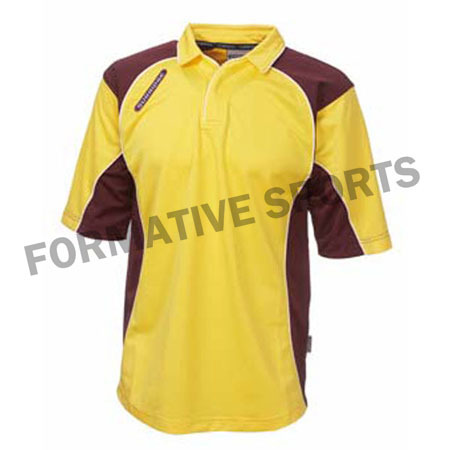 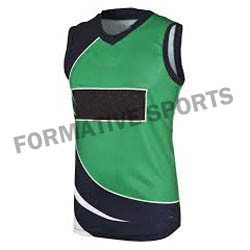 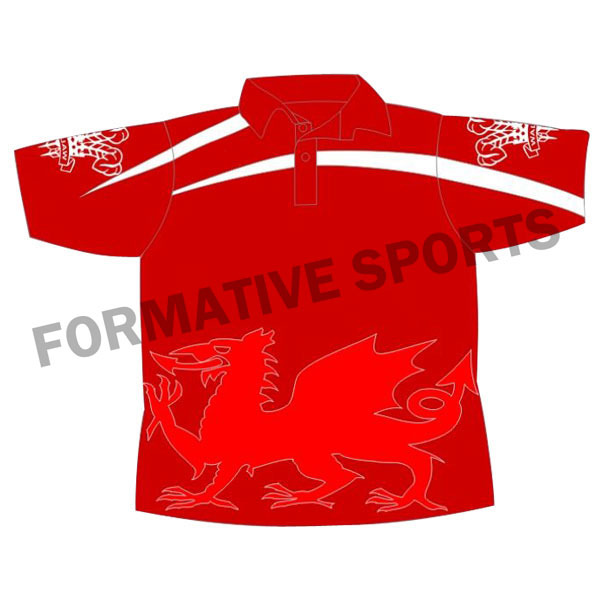 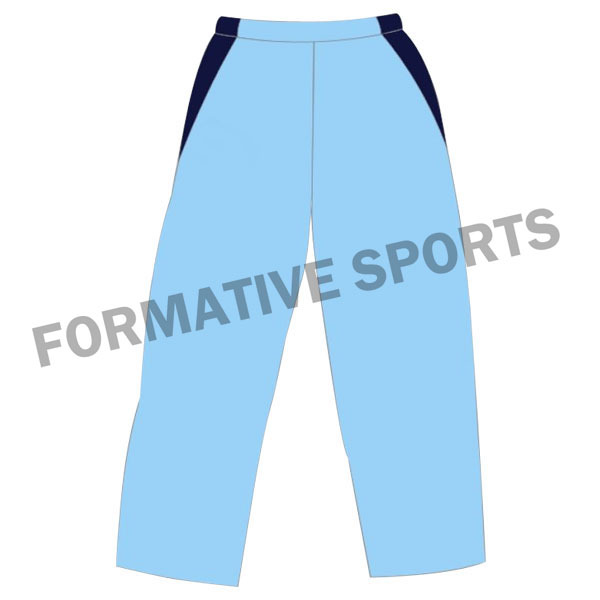 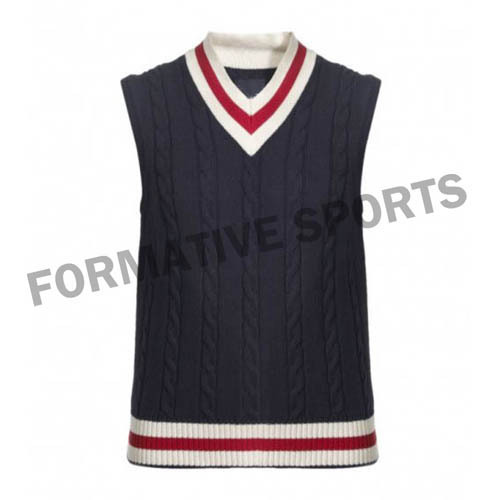 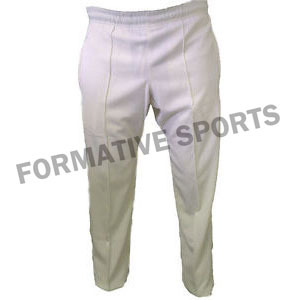 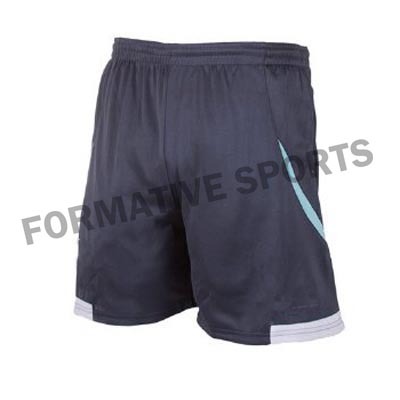 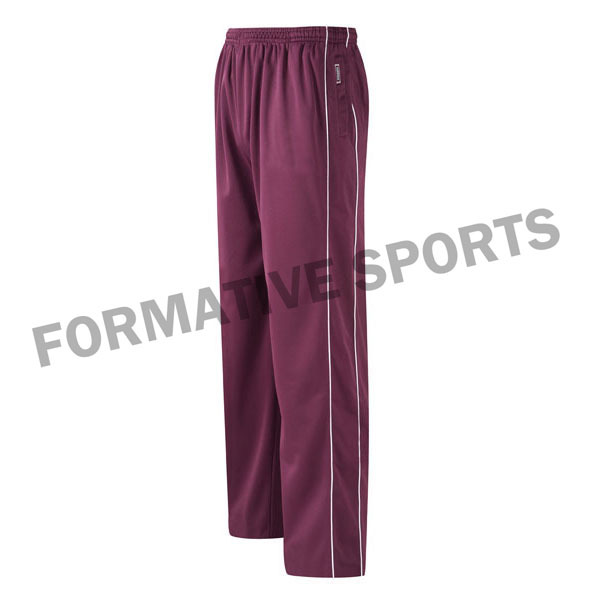 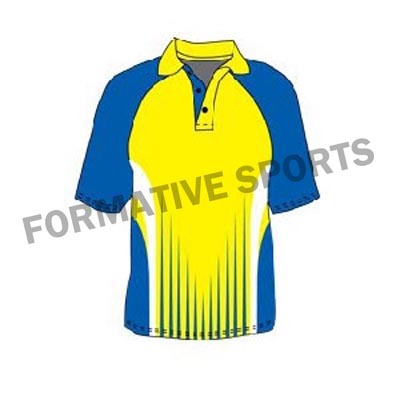 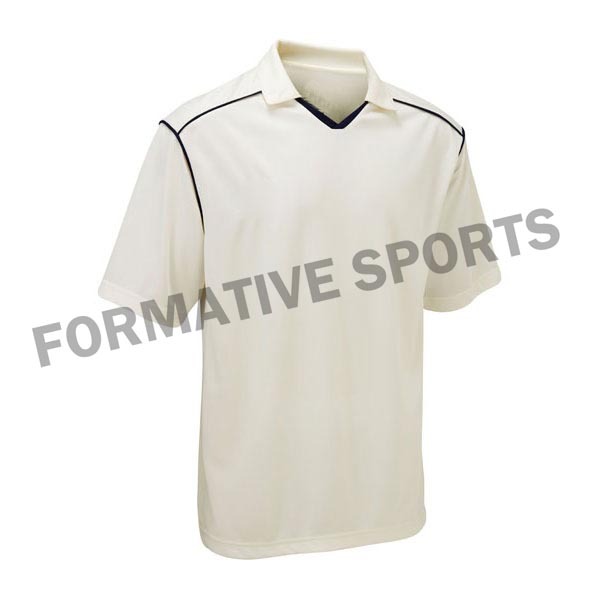 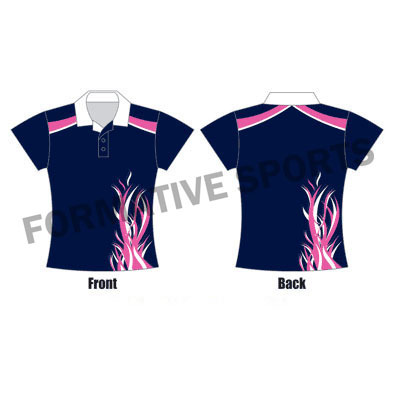 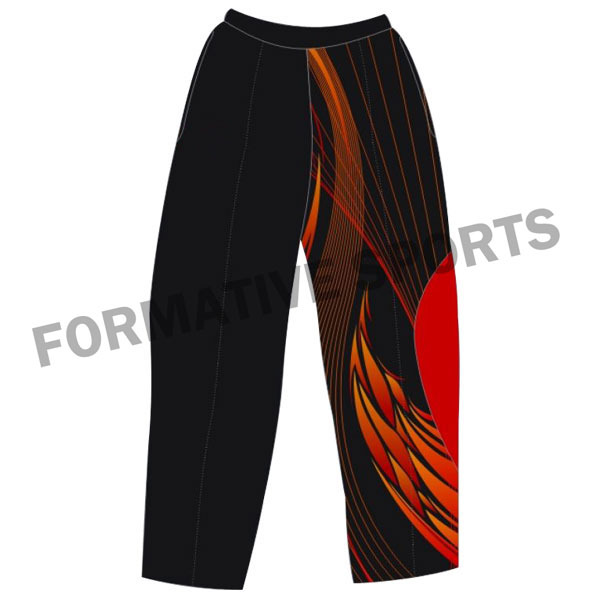 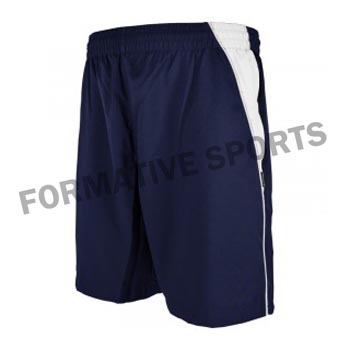 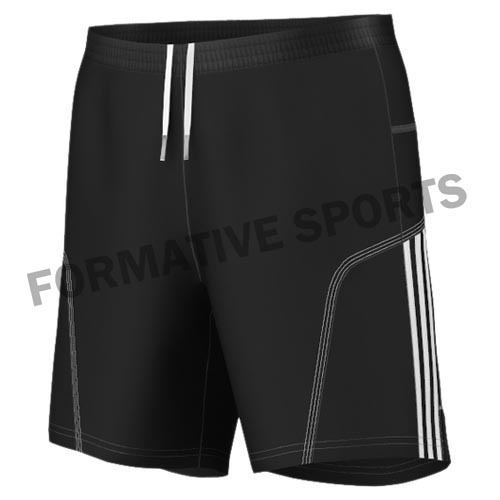 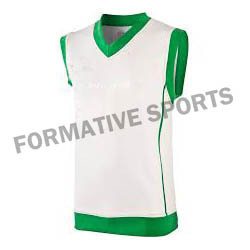 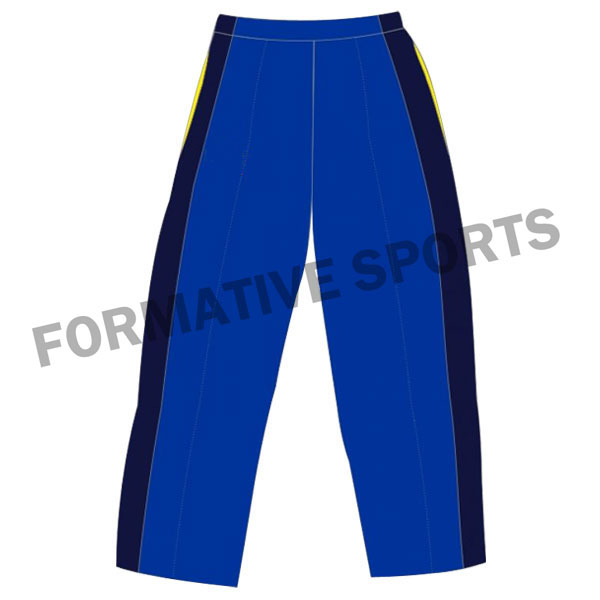 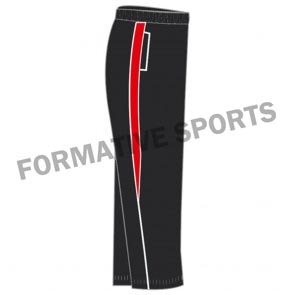 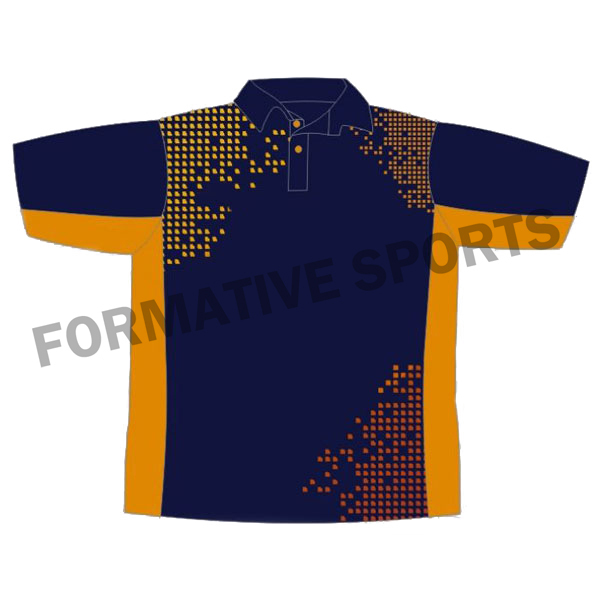 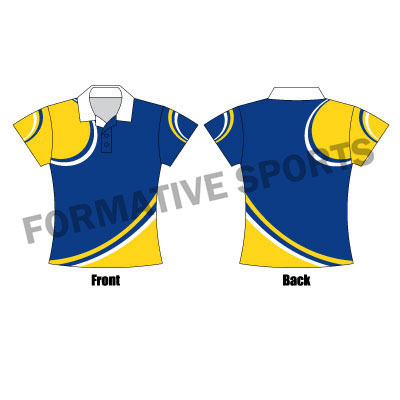 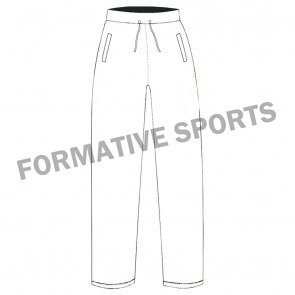 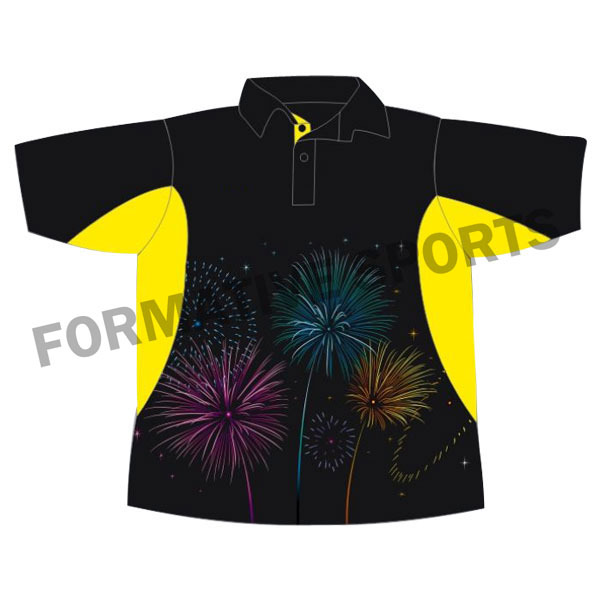 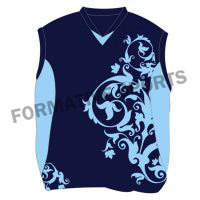 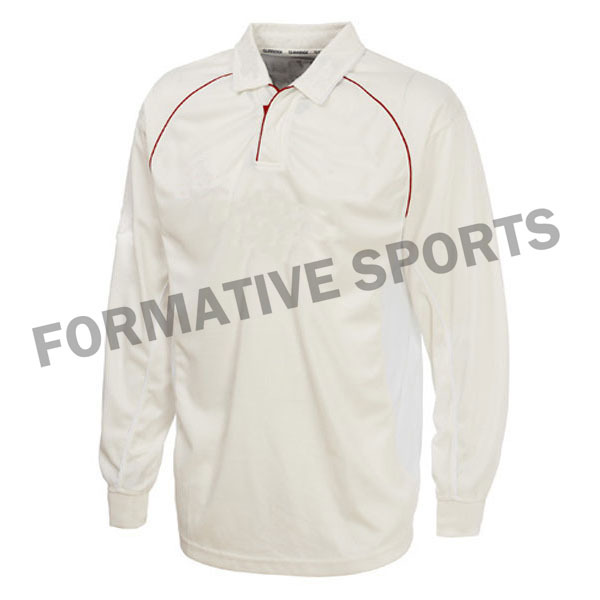 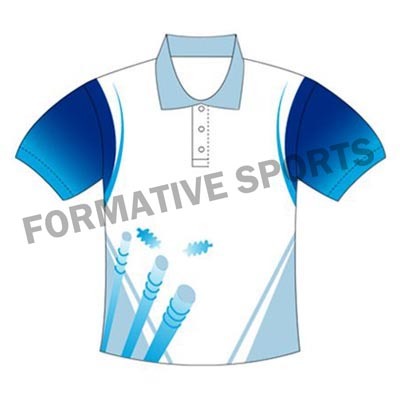 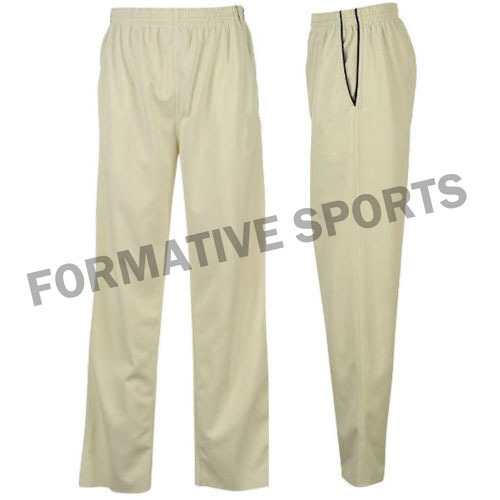 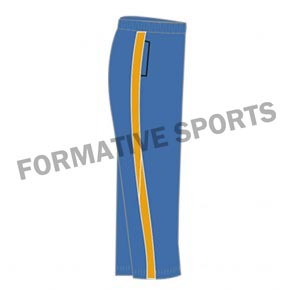 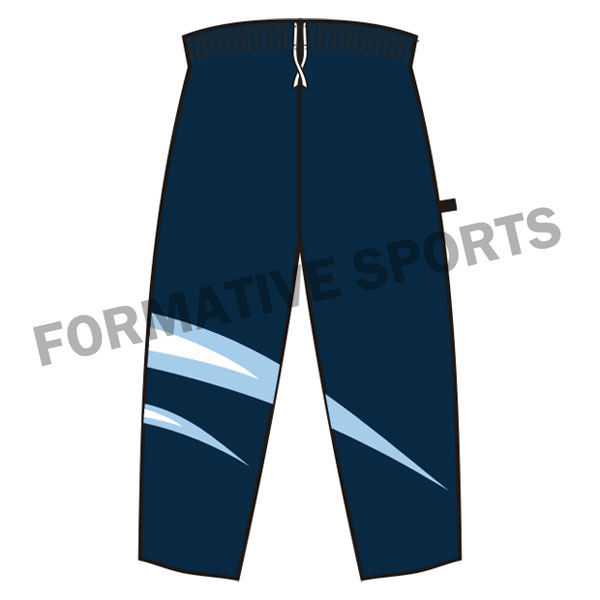 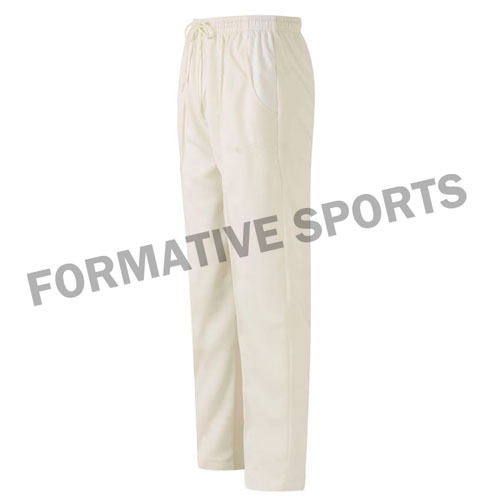 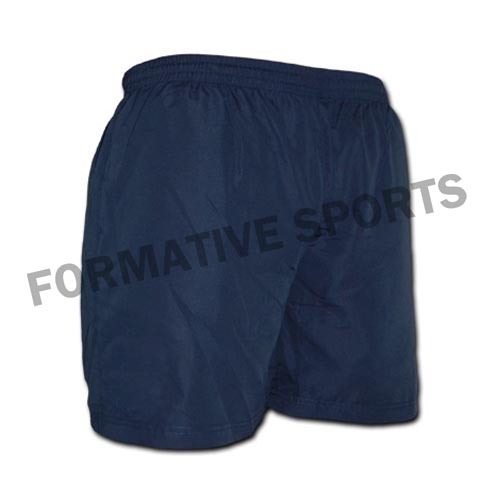 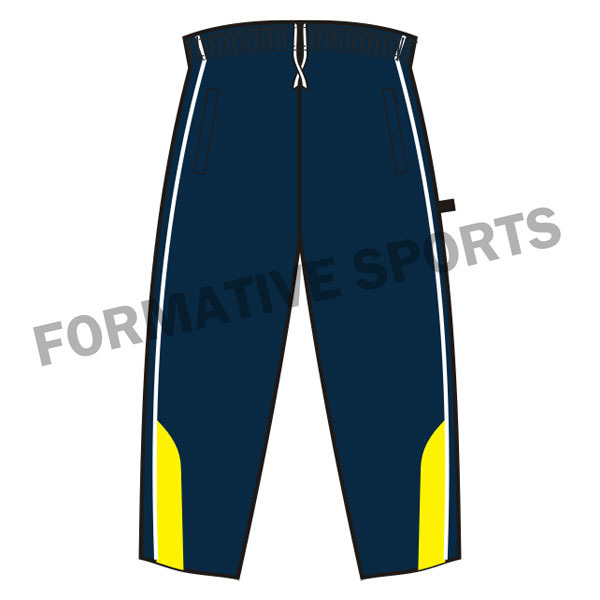 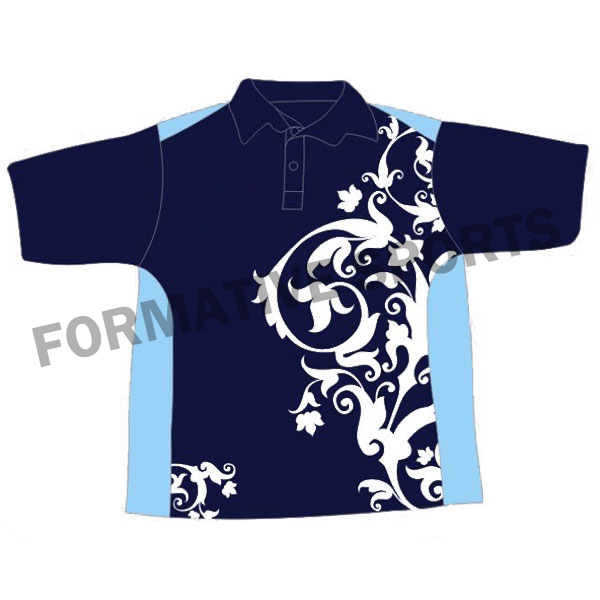 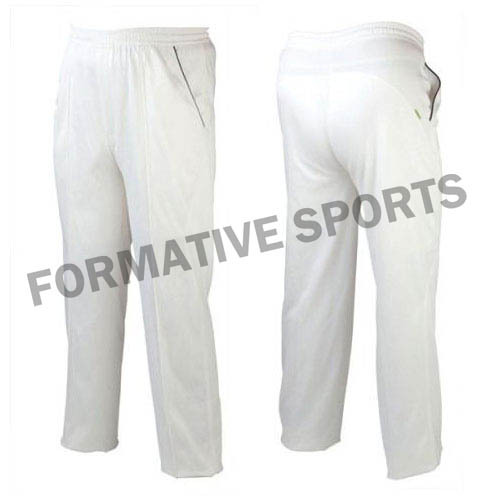 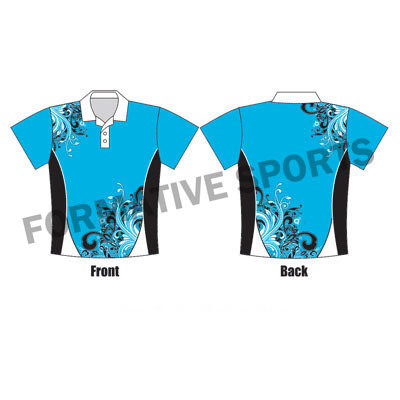 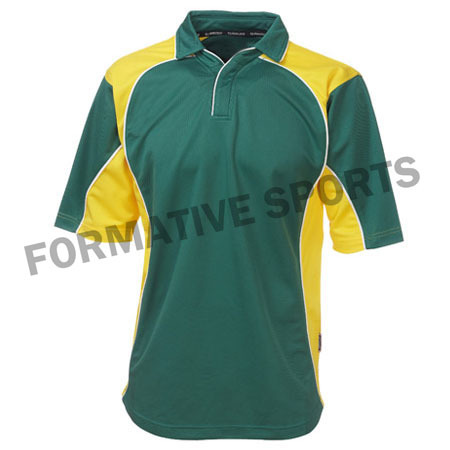 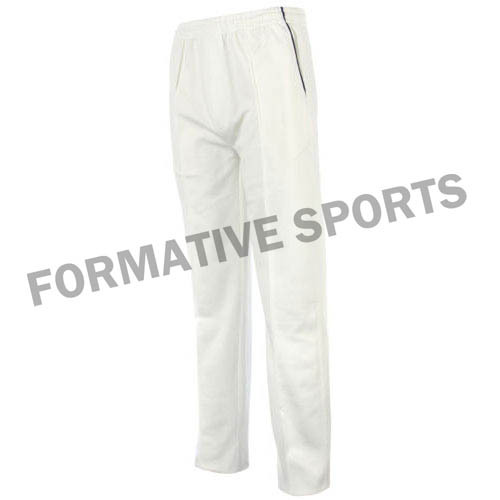 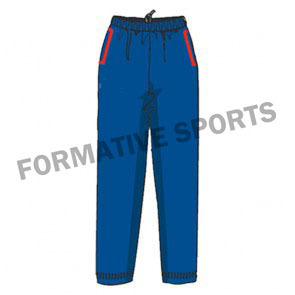 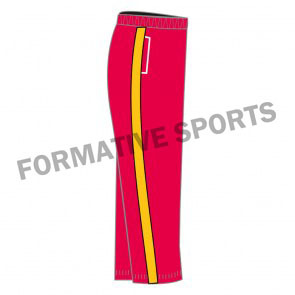 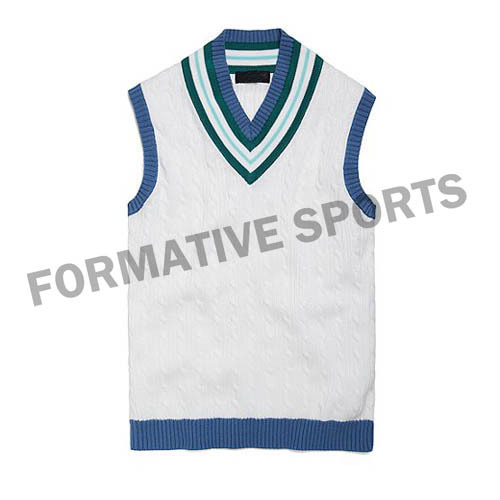 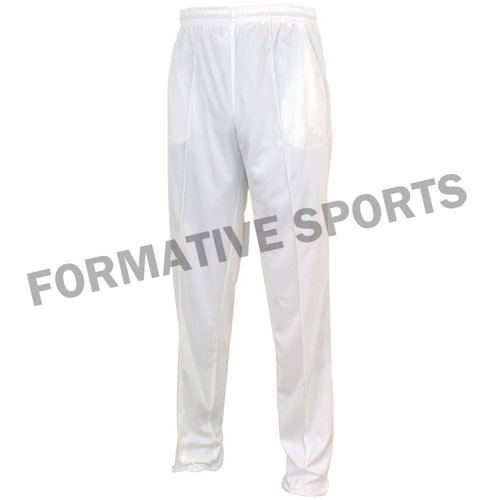 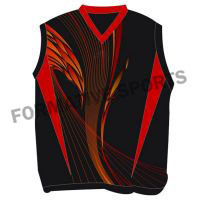 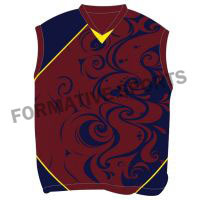 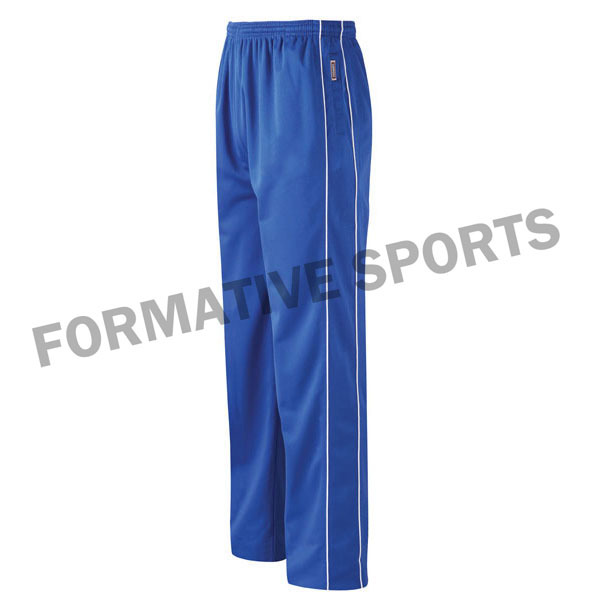 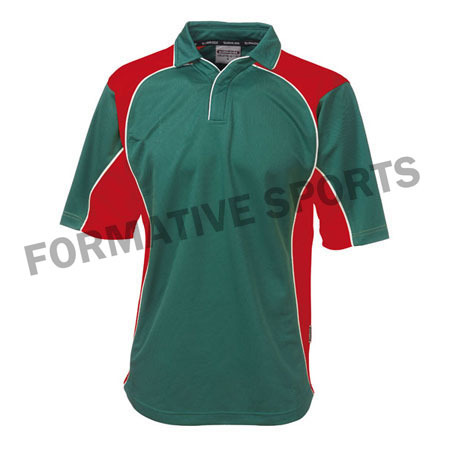 Formative Sports is a well-established company based in Pakistan that offers ultimate range of T20 Cricket Shirts for players. 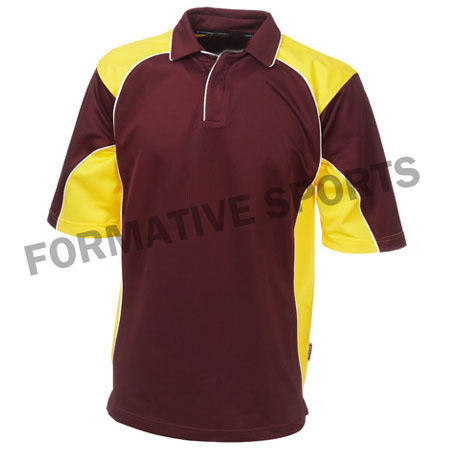 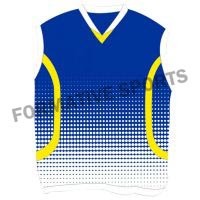 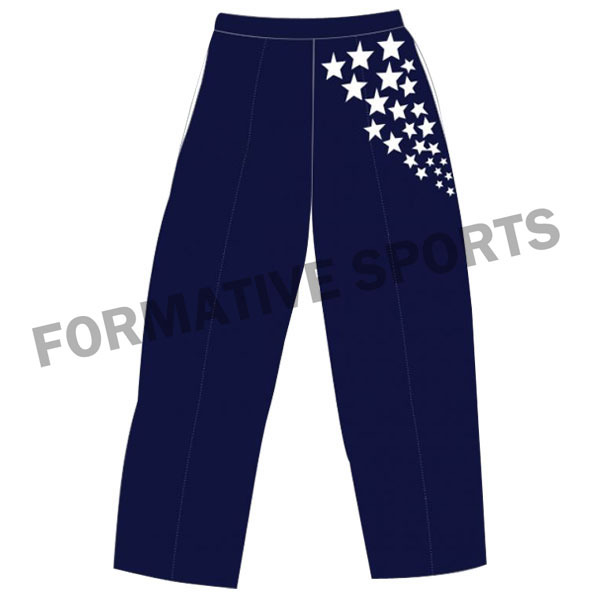 Here we come with our latest collections of uniforms that are designed for T20 match. 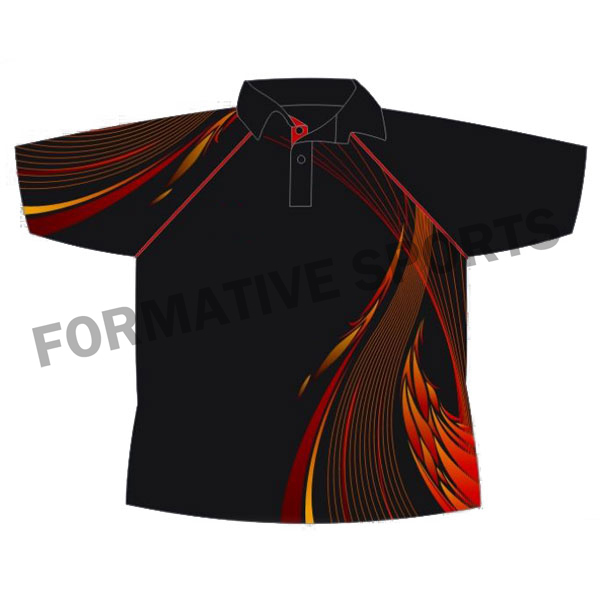 Its designs and colours are quite amazing and will make you feel comfortable all throughout the day.